The additional remote torque sensor SPIP CMV/TH series are designed to measure, audit and calibrate small capacities torque tools (i.e. torque wrenches, screw drivers). Automatically recognized and operated by the torque analyzer CENTORMETER BT or CT series. 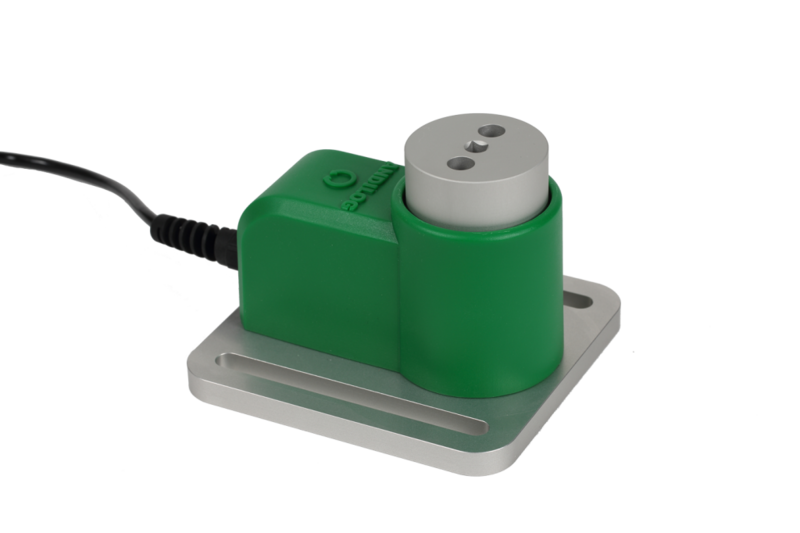 The SPIP CMV/TH series of remote torque sensors is available in range from 1.5Nm to 30Nm (12to 200 inlb); and assembled on a grooved flange support plate for a perfect mounting on test bench and prevent from rotation during uses. Combines with our torque analyzer bench, it’s the perfect torque station to be used in a laboratory or manufacturing workstation. 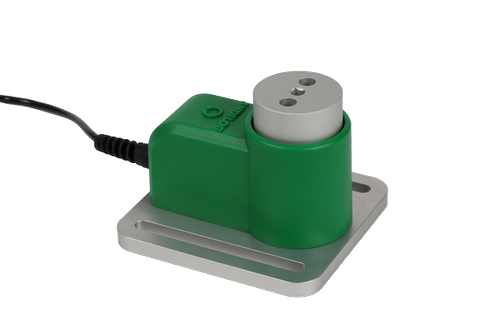 The sensor’s top comes with a square socket size ¼” compatible with all standard square drive.